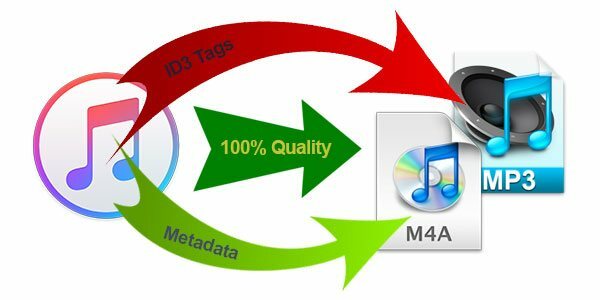 Losslessly convert Apple Music, audiobooks to MP3, M4A with ID tags retained, enjoy on iPod Nano, iPod Shuffle, Walkman, PSP, MP3 Players, etc. 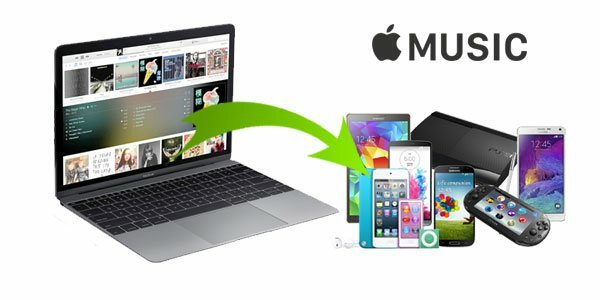 TuneMobie Apple Music Converter - The ultimate solution to help you enjoy any iTunes audio on any devices anywhere and any time. Now, you can enjoy Apple Music songs on all kinds of devices without any limitation. Follow the quick guide below to convert Apple Music tracks, audiobooks, etc. to MP3/M4A. Launch TuneMobie Apple Music Converter and iTunes will be automatically launched, iTunes library will be displayed in the left panel. 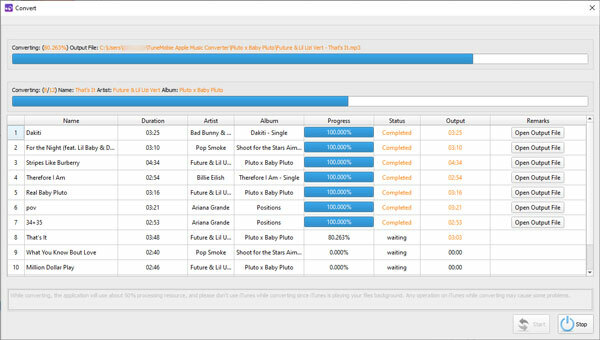 Click playlist to select the files you want to convert. Choose your desired output format from the output profile list. 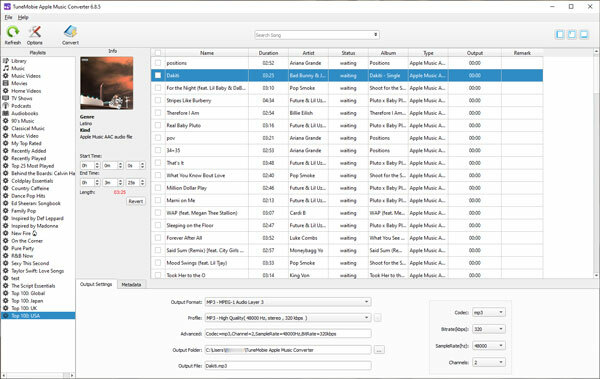 If necessary, click Options button to adjust conversion speed and set your rule for renaming and organizing output songs. Click Convert button to start converting Apple Music songs or audiobooks to MP3 or M4A audio format. 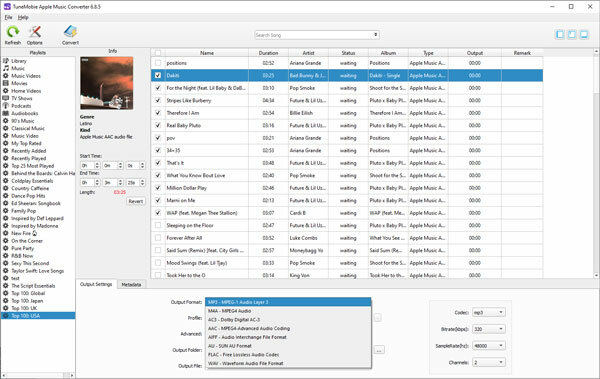 After conversion, you can copy or synchronize output songs to your devices for playback. Audio: Apple Music/M4P (*.m4p), audiobook (*.m4b, *.aa, *.aax), M4A, MP3, WAV, AIFF, etc. TuneMobie Apple Music Converter provides the easiest way to allow anyone to use Apple Music songs on their iPod even if it’s not the latest and expensive iPod Touch. 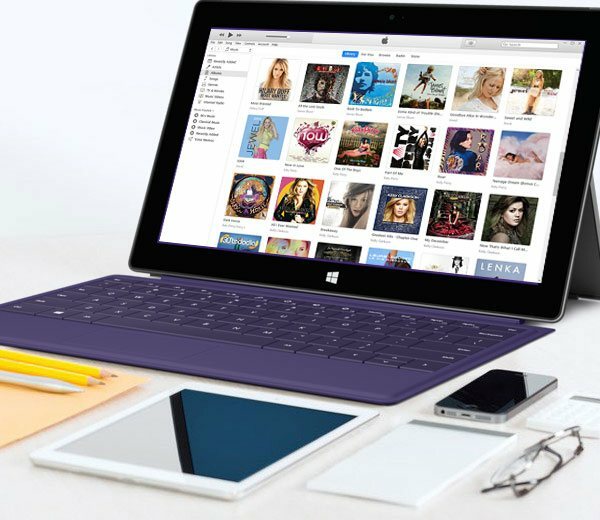 And, with all the flexibility the software is providing, it is an essential tool that you should have to break the limitation and enjoy Apple music songs on your iPod Nano, Shuffle and Classic. I love the function of custom file name as it provides an efficient way to sort the output songs automatically. Batch conversion speed is also incredibly fast and you have saved me a lot of time. I will recommend to my friends.